Shorah and salutations to one and all! As you can see, we’re back up and running at our new website, guildofmessengers.org! Be sure to change your bookmarks too, as the old site (guildofmessengers.com) is no longer valid…although if you’ve been by there lately, that’s quite obvious. We let the ownership of the old domain lapse. It has been passed around by previous Messengers (such as Leonardo and Lyrositor) as previous owners moved on to other things. Due to inactivity and lack of interest, nobody picked it back up when it was for sale again. As such, an unrelated party snapped it up and now uses it to advertise some sort of gambling nonsense. So if you thought we’d ventured into more seedy territory with that, we’re happy to report that’s not the case! 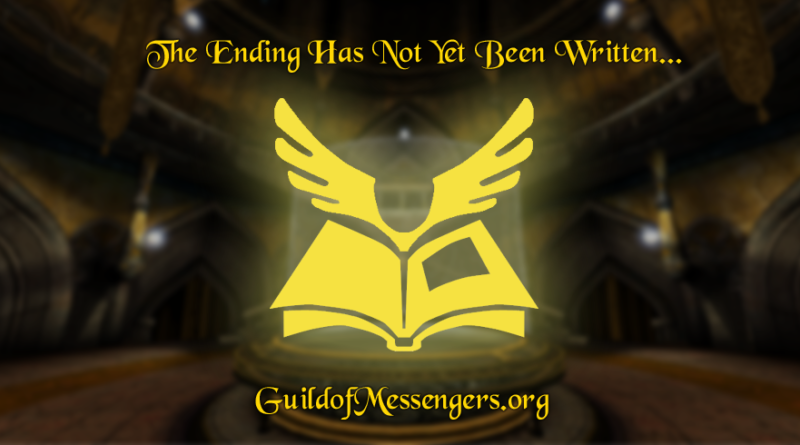 The “org” extension brings us more in-line with other Myst-related websites, such as our friends at the Guild of Writers. Plus, it was available, so that didn’t hurt either. As the previous site was not backed up and had to be rebuilt again from scratch, a completely fresh start was needed. While Leonardo is still graciously hosting the first site here, the second site only exists in the web archive, which can be hit or miss as far as content retention. The older sites were also more geared towards a busier Guild. As it stands currently, the GoMe is mostly dormant, save for the tireless efforts of Guild Master Korov’ev. Not only has he been maintaining the Guild’s Google Calendar, but also the Facebook page, thus keeping all the GoMe faithful informed. 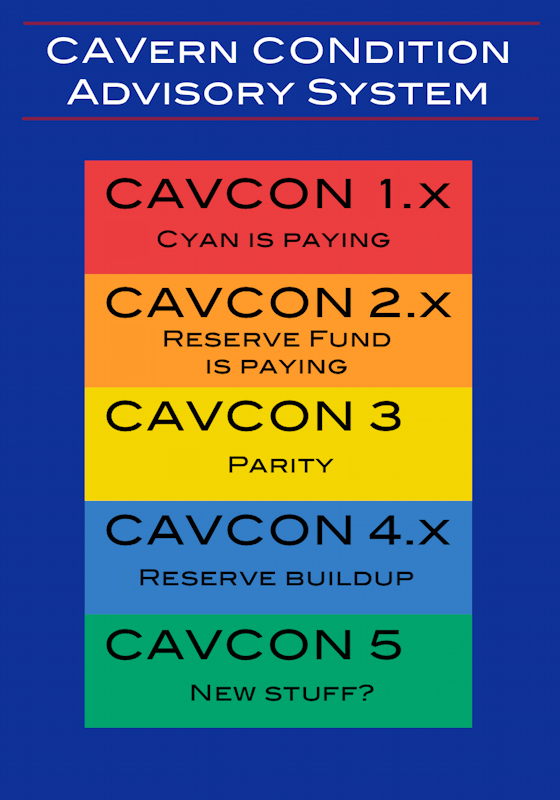 The new site will be a bit more streamlined, with explorers able to submit news, and the approval to be handled by both Korov’ev and Doobes (plus others if anyone would like to volunteer). We are also set up to offer translations of each and every post by anyone who would like to volunteer to do so. If you’d like your language added, let us know! Our support for the international community, as always, is unwavering, and GoMe 3.0 will be no different! Note that, while the site is now live, there’s still a few bugs to squash, kinks to iron out, and informational pages to re-add. If you have any comments or suggestions, feel free to contact us. In the meantime, enjoy the new Guild of Messengers site!